Merino wool tops for felt making and spinning. 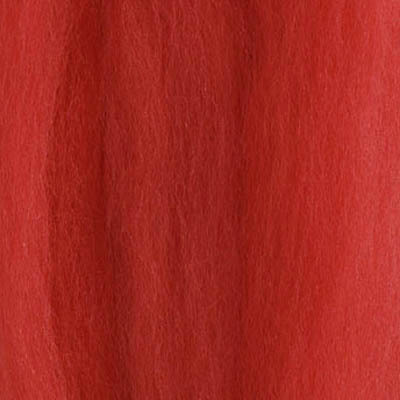 Soft and lustrous wool with very fine fibers. Suitable for finer garments, hats and pictures. Very fast-felting. Delivered i slivers.